Qantas Technology Limited was established in 1999, mainly produce Cable Assembly, Wire Harness and Connectors for various applications such as Power suppliers, Computer, Telecommunication and Consumer Products (PDA, MP3, & Digital camera etc.). Provides our excellent services of interconnection to ensure customer satisfactory. Qantas is ready to serve our valuable customers for the total solution of interconnection system. Our well trained people and advanced facilities enhance our confidence to satisfy your needs. 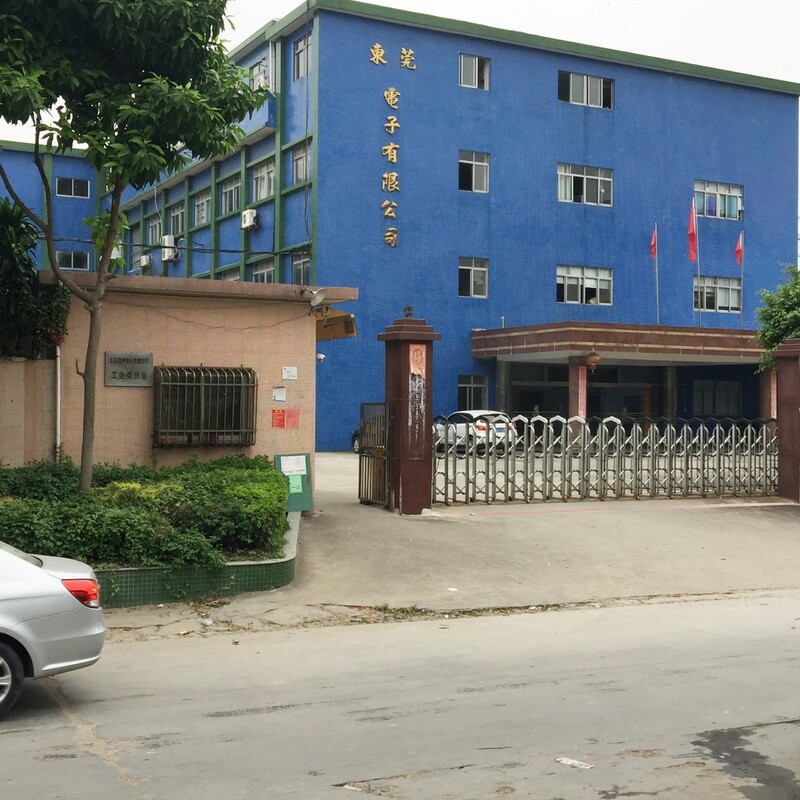 IQC sampling inspect all incoming materials according to sampling plan MIL-STD-105E Level II, all inspection and judgment must follow “Incoming Material Inspection Specification” and QA staff will audit the supplier once necessary. 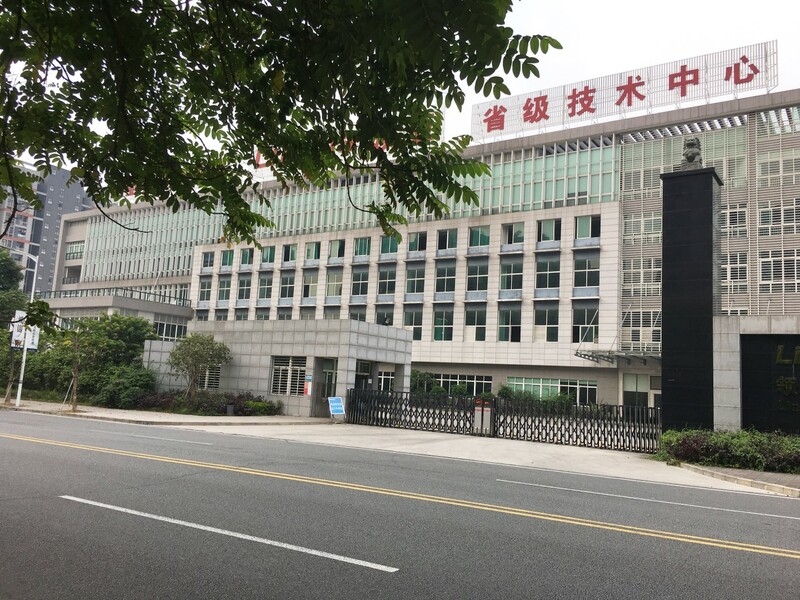 Manufacturing are arranged following related procedure, base on self check and First Article all in-process products and finished goods as well as supervise if inspection, IPQC and FQC inspect all operation are meeting the requirements of related documents, and propose corrective suggestion. In-process by 100% inspection DPPM<2000. QA represent customer to audit all departments regularly, follow up the execution of preventive and corrective action and keep close contact with customers to ensure their requirements of Out-going quality at less than 200 DPPM. Qantas’s Quality Plan was implemented to meet all requirements of ISO 9001:2000 Quality System.